Connor Franta’s Heard Well record label has found enormous success in tapping influencers like Tyler Oakley, Olympic gold medalist Gabby Douglas, and The Dolan Twins to compile and vend albums featuring their favorite music. Now, Heard Well is hopping on the music streaming train alongside online radio company TuneIn, with which it has formed Heard Well Radio — an around-the-clock digital radio station programmed entirely by influencers. Creative Artists Agency (CAA) helped facilitate the deal between Heard Well and TuneIn, which was founded in 2002 as RadioTime. The Heard Well Radio station is now live in the U.S. and Canada and is available via TuneIn’s free service tier, which offers more than 50 curated stations. 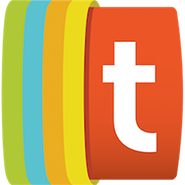 TuneIn also offers a $7.99 per month premium version featuring NFL and MLB games, a library of 40,000 audiobooks, and commercial-free listening. 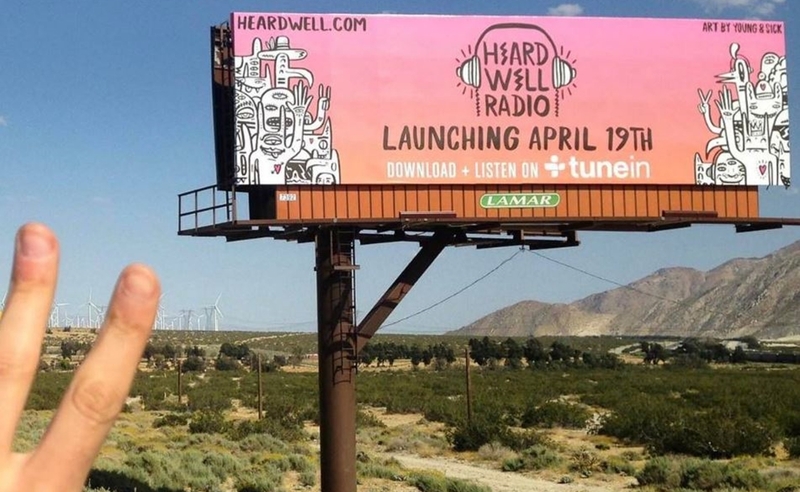 Heard Well Radio will feature 11 hours of original live shows each week, including Heard Well Live, where host Josh Fisher will interview influencers and artists including Franta, Mikey Murphy, Betty Who, and Aaron Carter. Other programming includes: You Heard It First Live, highlighting new and emerging artists; Common Culture Hour, an hour of music personally picked by Franta; Love is All We Need Live, promoting unity and togetherness; and Friday Live, a two-hour variety show. “As we evolve as a company, our goal is to give our listeners various options to consume content,” said Heard Well’s Jeremy Wineberg, who co-founded the company in 2015 alongside Franta and his manager, Andrew Graham. “We will be the first to create a radio station that is exclusively powered by creators in the digital space.” TuneIn, which is available in desktop and app versions, offers more than 100,000 radio stations and counts 60 million monthly active users.